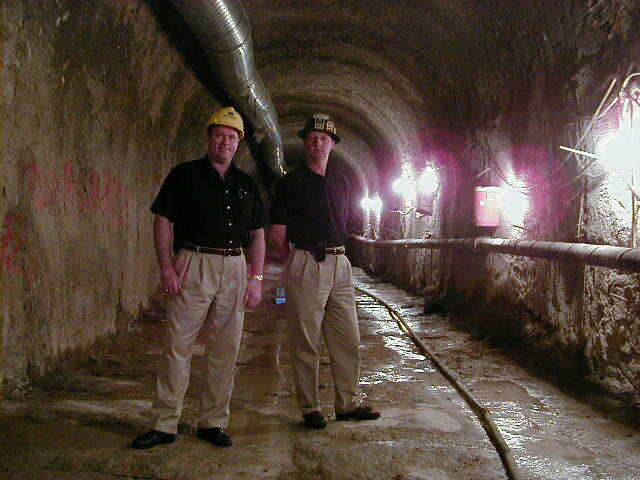 Tunneling has been the Bradshaw family business for over five decades. 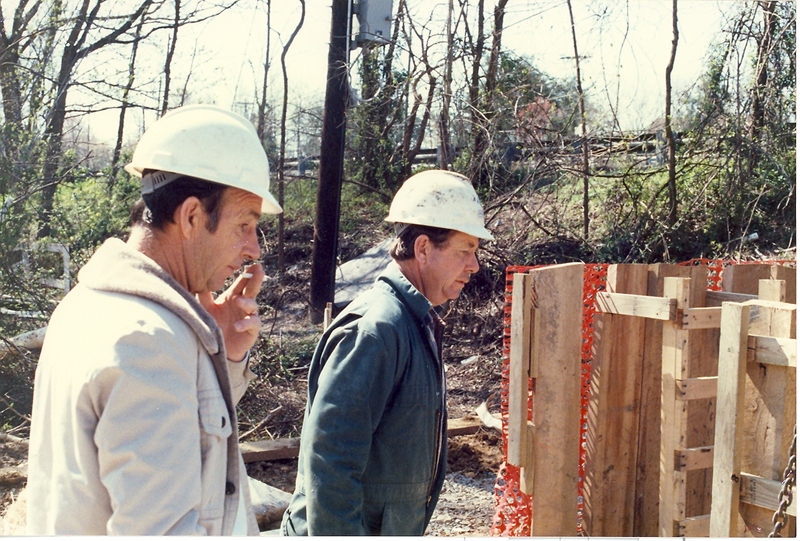 After 10 years spent learning the underground industry, Lester M. Bradshaw, Sr. founded Eastern Tunneling in the early 1960s. In 1981, Lester formed L. M. Bradshaw Contracting, Inc. with his four sons. In 1995, ownership and management passed to Lester M. Bradshaw, Jr. and Joe D. Bradshaw and the company was renamed Bradshaw Construction Corporation (BCC). 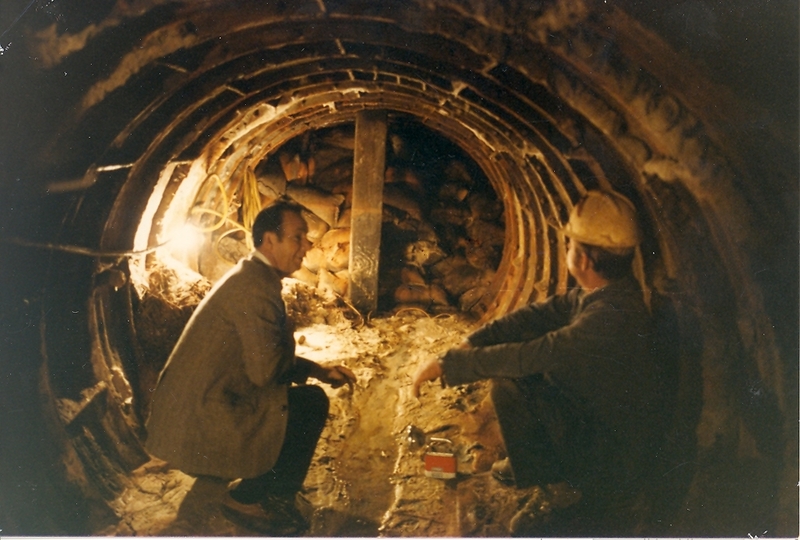 The first 20 years of the family's tunneling operations utilized hand excavation techniques. The practice of hand excavating, foot by foot, in all types of conditions, provided a sound understanding of the many diverse tunneling challenges. 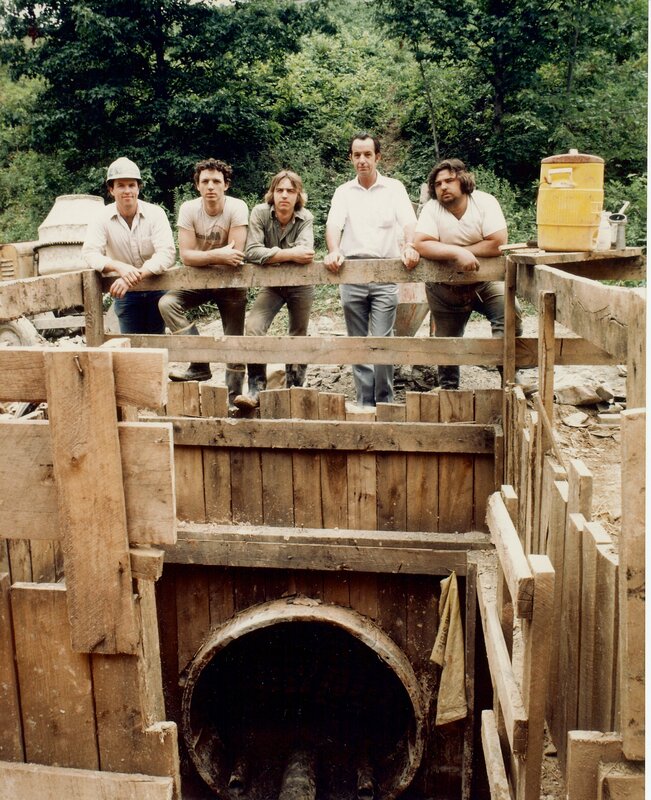 In the 1980's, BCC began merging this extensive knowledge with emergent, reliable tunneling machines, providing an ability to construct an increasingly diverse range of tunnels with ever increasing speed and efficiency.